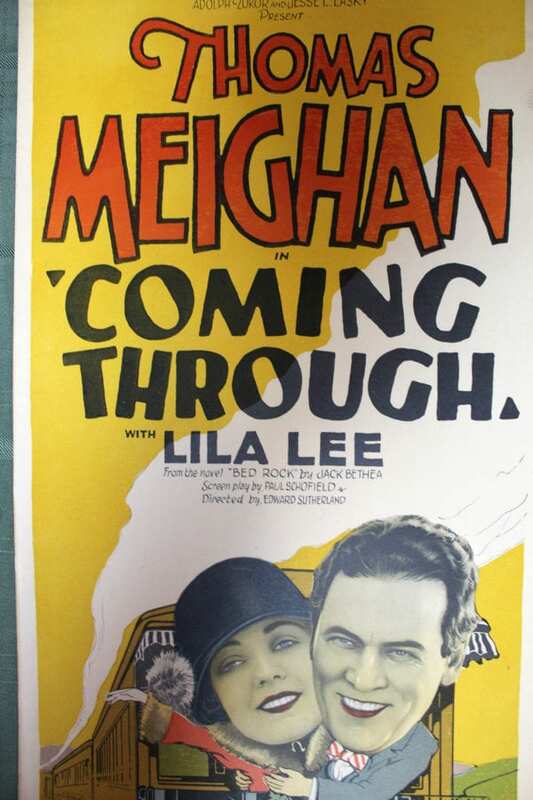 Coming Through (1925) is a silent film directed by A. Edward Sutherland starring Thomas Meighan and Lila Lee. The film was Sutherland’s directorial debut and is now considered a lost film. Condition: Overall displays in Very Good to Excellent condition. We will be adding new items including great titles starring John Wayne, Buck Jones, Orson Welles, Karloff, Steve McQueen, Humphrey Bogart, Marlene Dietrich, Clint Eastwood, Bette Davis, Marilyn Monroe, Horror, Film Noir, Western, Beach and Bikini, and Jungle Movie Posters. Thanks for looking and Good Luck! 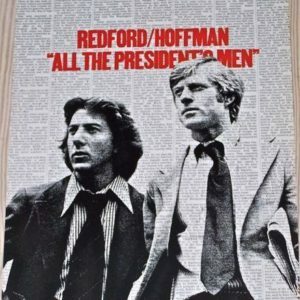 ALL THE PRESIDENTS MEN '76 9 CARD LC SET! ROBERT REDFORD & DUSTIN HOFFMAN! 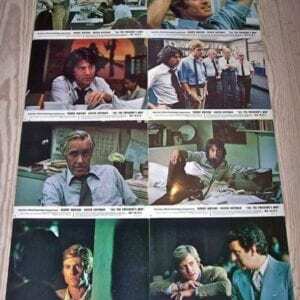 ALL THE PRESIDENTS MEN ’76 9 CARD LC SET! 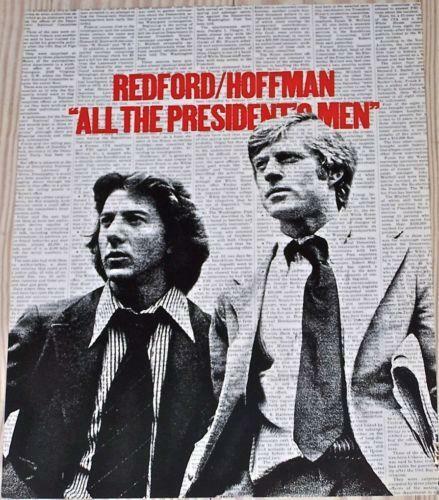 ROBERT REDFORD & DUSTIN HOFFMAN! BARE KNEES '28 SILENT FILM WINDOW CARD ~ VIRGINIA LEE CORBIN SCANDALOUS FLAPPER! BARE KNEES ’28 SILENT FILM WINDOW CARD ~ VIRGINIA LEE CORBIN SCANDALOUS FLAPPER! CEILING ZERO '35 LB 1 SH POSTER CAGNEY PAT O'BRIEN AVIATION AIRPLANE VERY RARE! CEILING ZERO ’35 LB 1 SH POSTER CAGNEY PAT O’BRIEN AVIATION AIRPLANE VERY RARE!